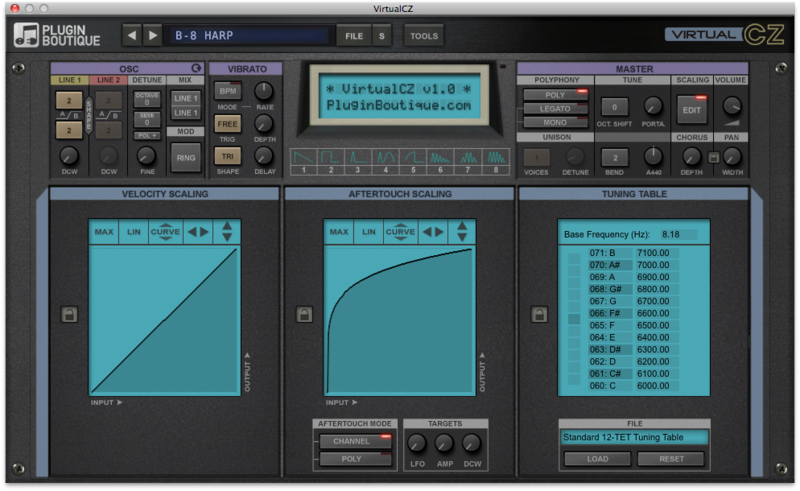 VirtualCZ, Virtual phase distorsion synth from Oli Larkin. 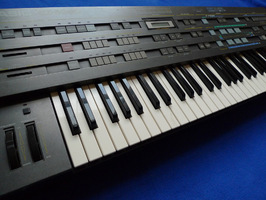 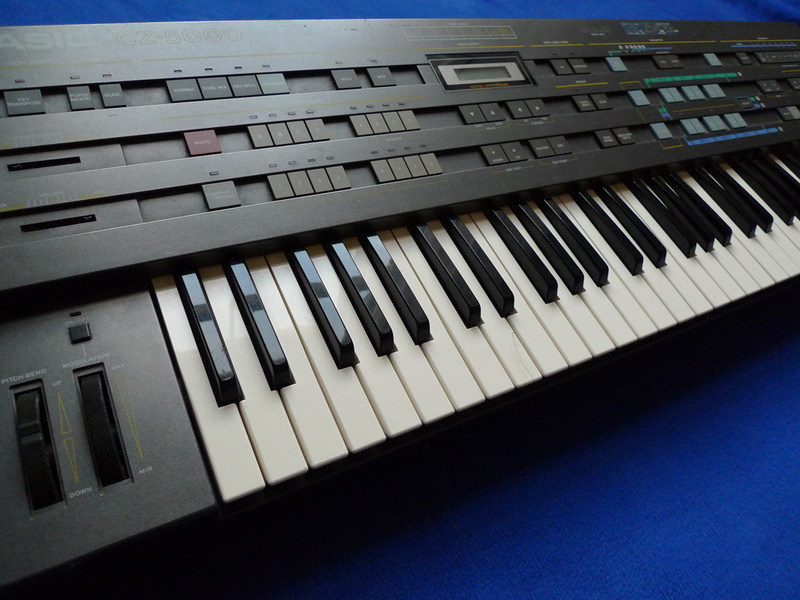 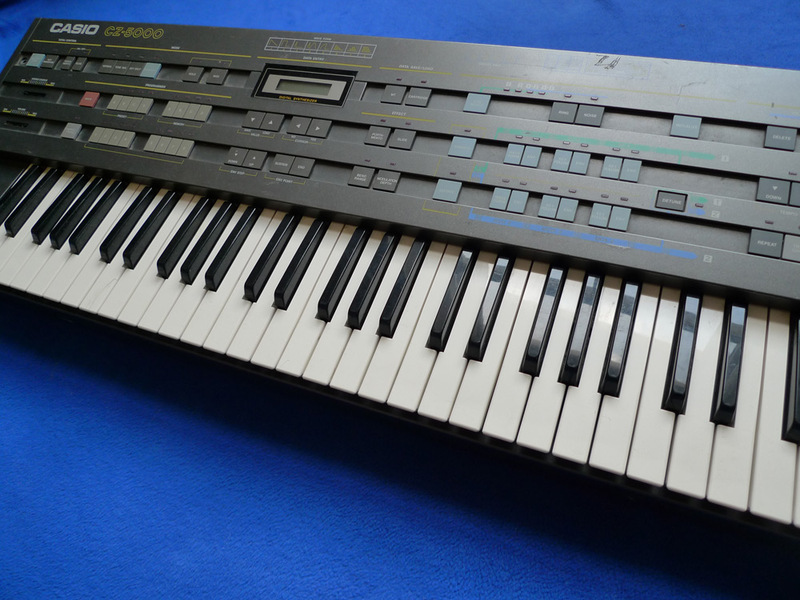 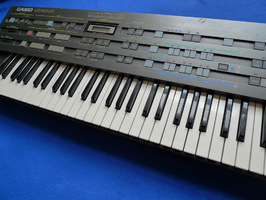 After BigKick, the second plug-in by Plugin Boutique models the famous CZ synths from the 80s and 90s in the VirtualCZ virtual instrument. 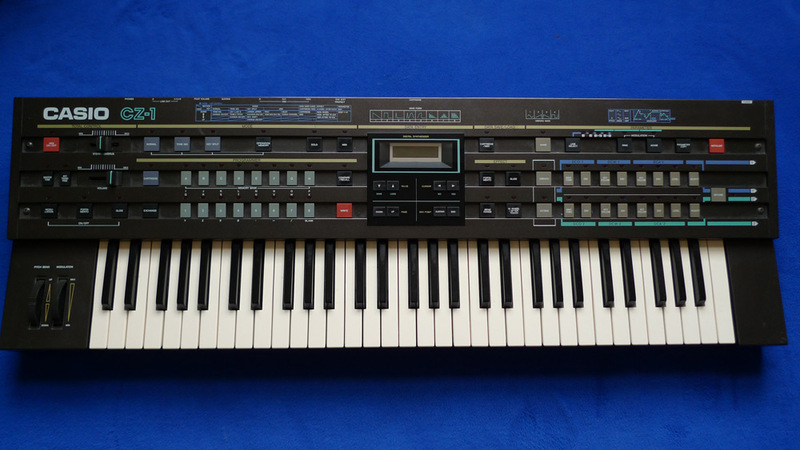 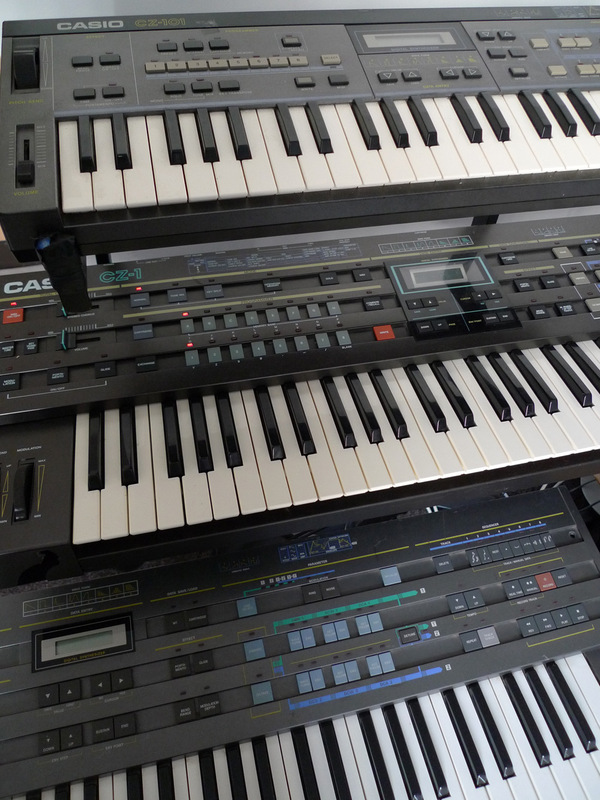 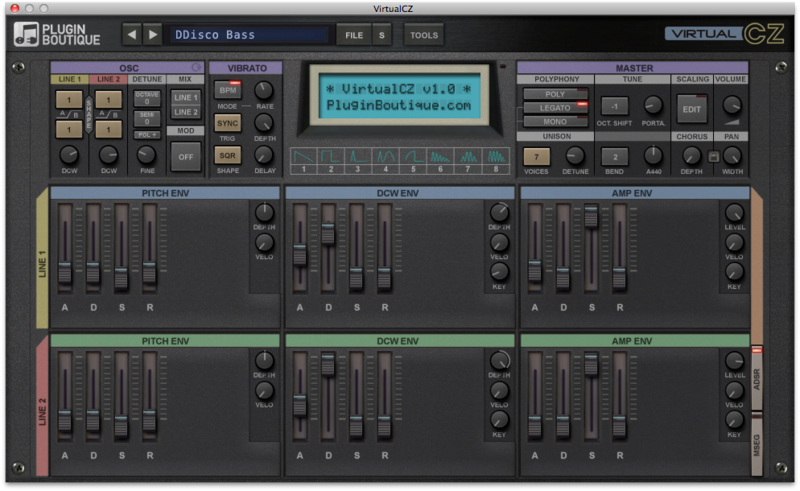 Plugin Boutique explains that VirtualCZ mainly models the CZ-1 synth, but you’ll also find some similarities with the other CZ instruments. 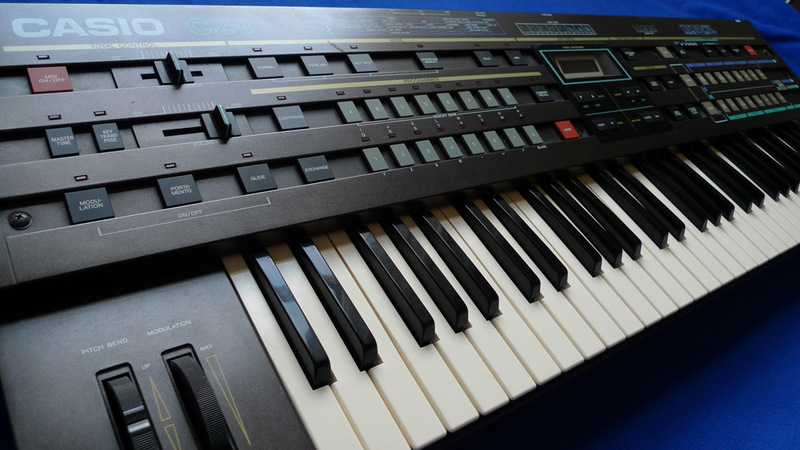 They also added features that were not available on the hardware models, such as a unisson mode and ADSR or 8-stage MS envelope generators. 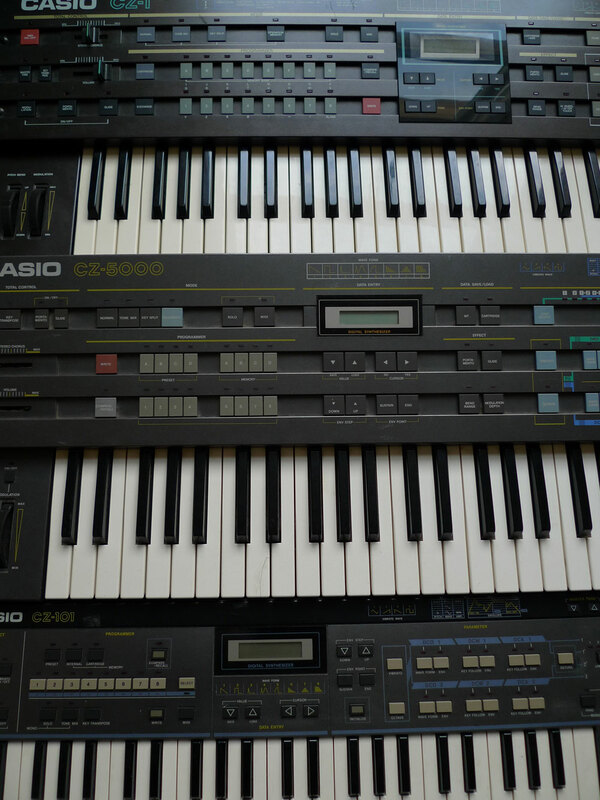 The good news for CZ synth owners is that the plug-in can load and transmit Sysex patches and even serve as an editor, since the most important synthesis parameters have their own controls. 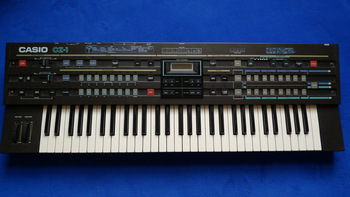 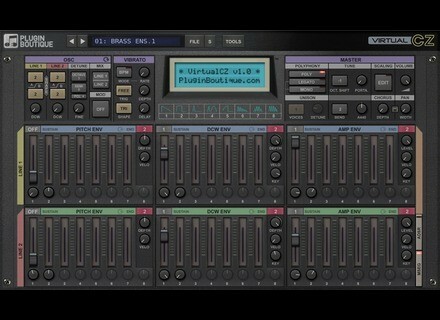 VirtualCZ is expected this month at www.pluginboutique.com. 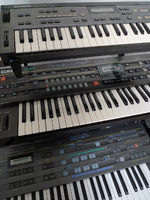 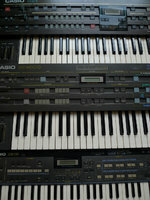 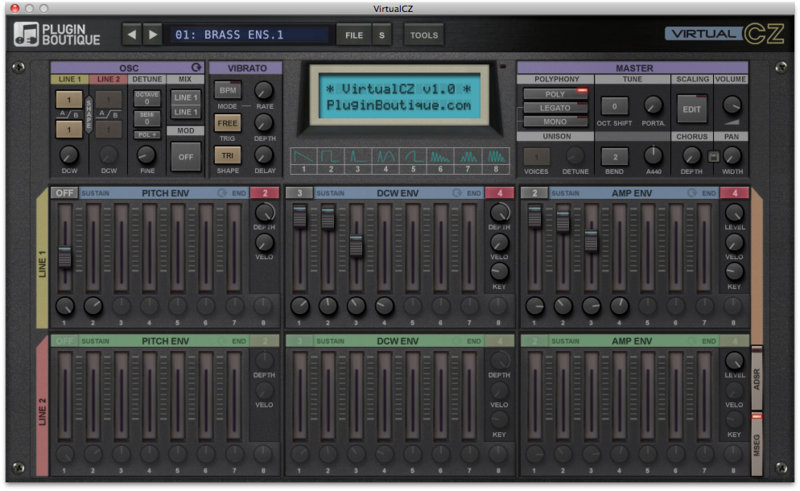 Il will be available in VST2/3, AU and AAX 32 and 64-bit plug-in formats as well as standalone on Mac OS X and Windows. 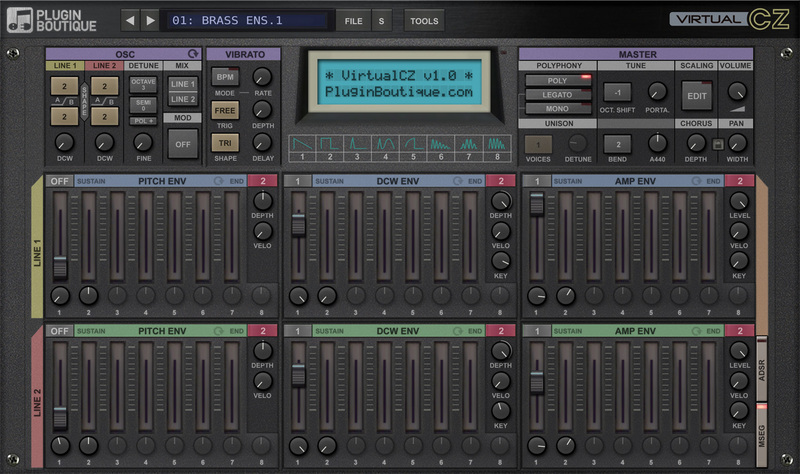 Plugin Boutique announces a special introductory price of $99. 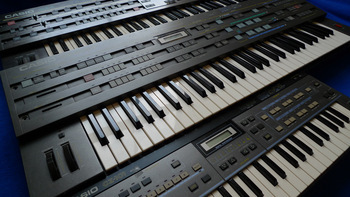 Reason projects can be pulled on Blend Blend, the collaborative music website, announces the support of projects created on the Propellerhead Reason DAW. 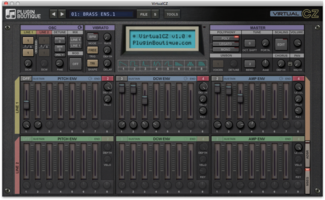 Price Drop at The Drum Forge’s The Drum Forge announces lower prices for its entire catalog of drum sounds for Kontakt. 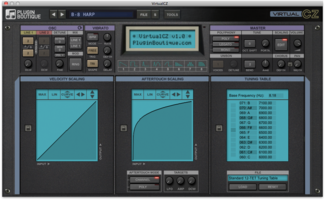 The UVI SweepMachine is out of its bundle SweepMachine, the noise sweep creation tool previously available in the Electro-Suite bundle, can now be purchased separately.